In a suburb of Chicago called New Port South, four teens take the lead of a psycho from two years earlier. Much like him, these teens plan on committing crazy and random acts of chaos in an attempt to thumb their finger at the man. At what point have they gone too far? 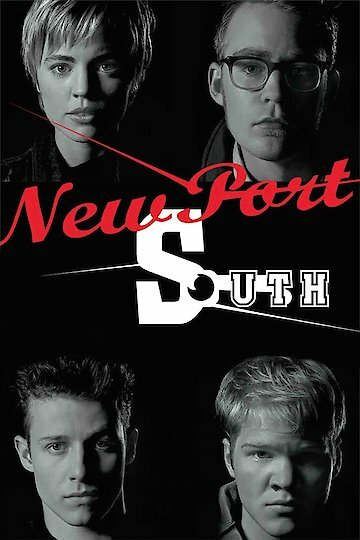 New Port South is currently available to watch and stream, buy on demand at Amazon, Vudu, Google Play, iTunes, YouTube VOD online.